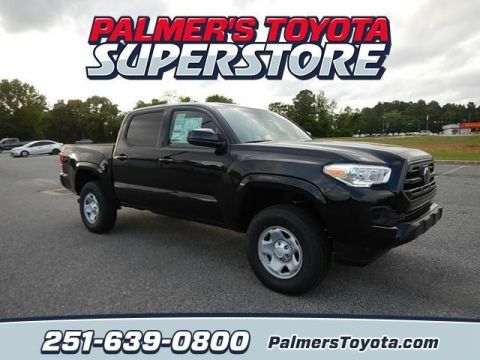 When you’re searching for a tried and true pickup in Mobile, look no further than the new Toyota Tacoma! 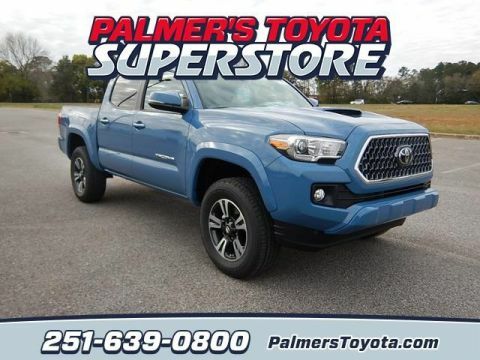 Edmunds praises this pickup for its “well-deserved reputation for […] superior off-road highway capability and rugged dependability,” but that’s only the beginning. 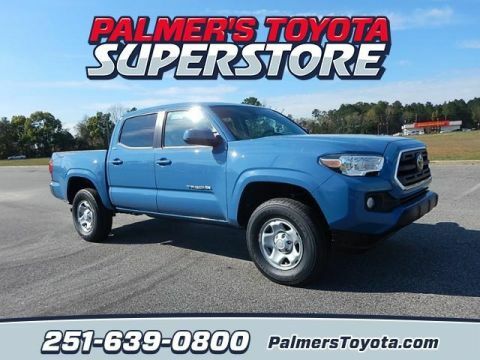 In recent years, the Tacoma has been recognized with awards like Kelley Blue Book’s “Best Resale Value: Midsize Pickup Truck.” Plus, with its affordable starting MSRP and surprising fuel economy, it’s easy on your bank account, too! 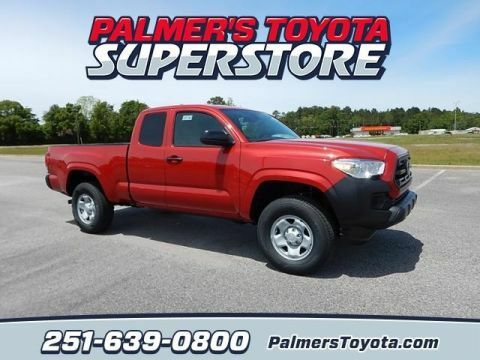 Daphne drivers can get a closer look at the new Tacoma by contacting Palmer's Toyota Superstore today for a test drive. 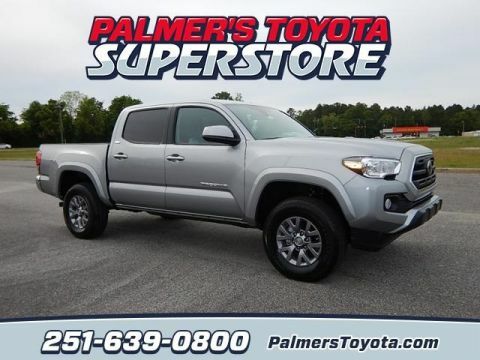 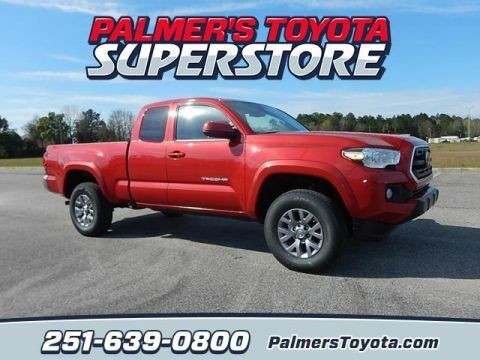 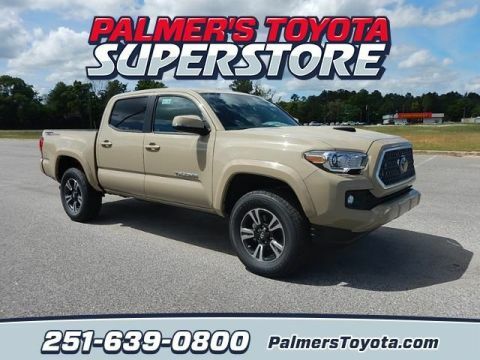 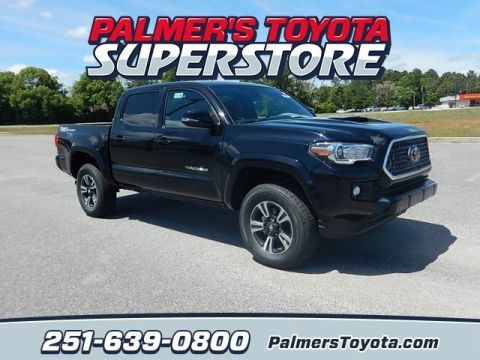 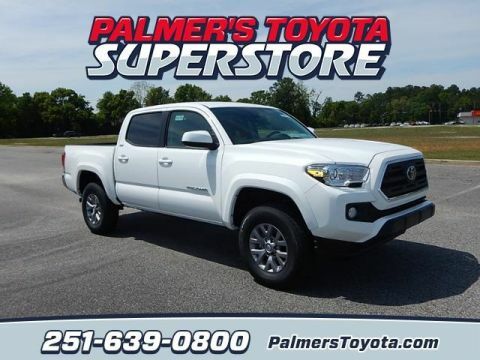 Why Buy the New Toyota Tacoma from Palmer's Toyota Superstore? 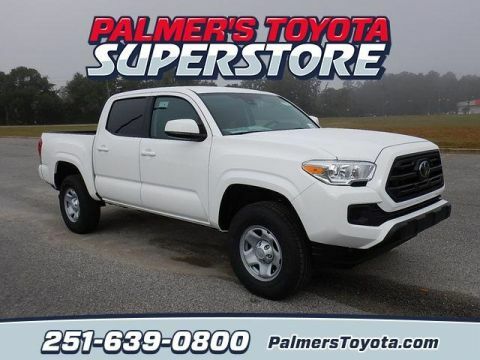 Truck drivers around Pascagoula know they can count on the new Toyota Tacoma—whether they’re at the job site, helping someone move, or embarking on an off-road adventure. 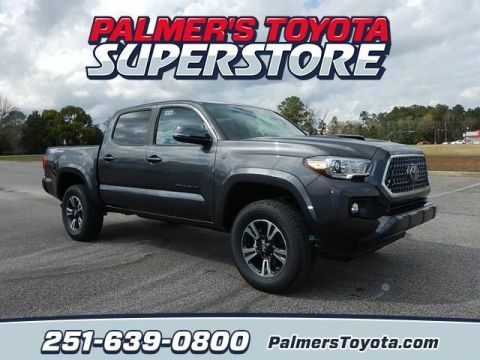 In addition to its available V6 engine, the Tacoma is offered with rugged off-road features like Crawl Control, Multi-terrain Select, and an electronically locking rear differential. 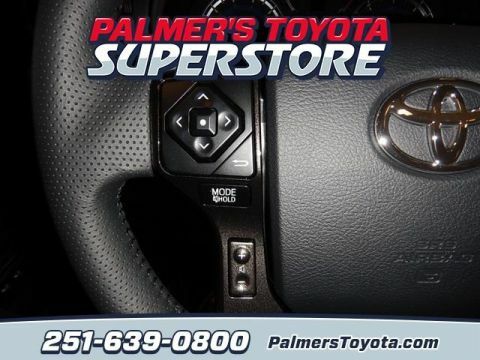 It also comes standard with an Entune™ audio system and an integrated backup camera. 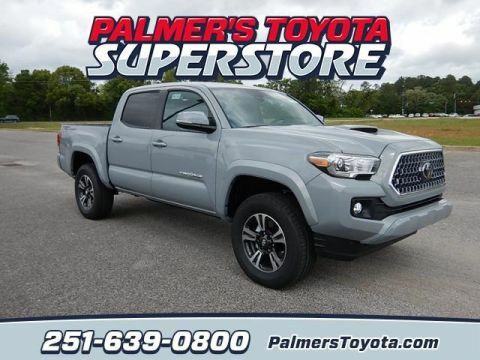 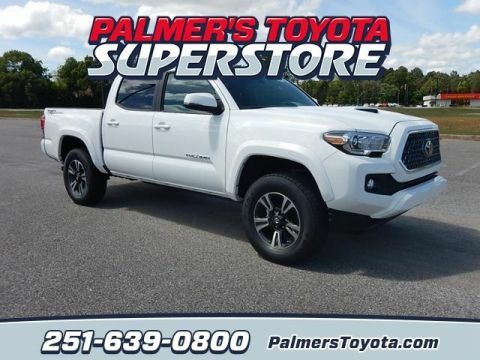 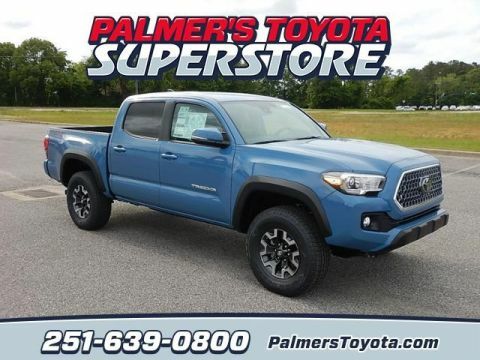 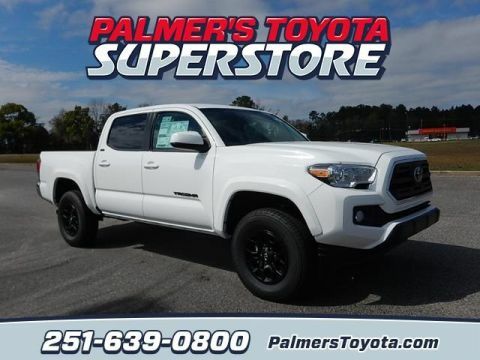 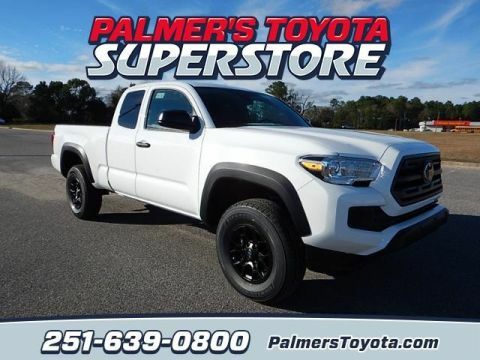 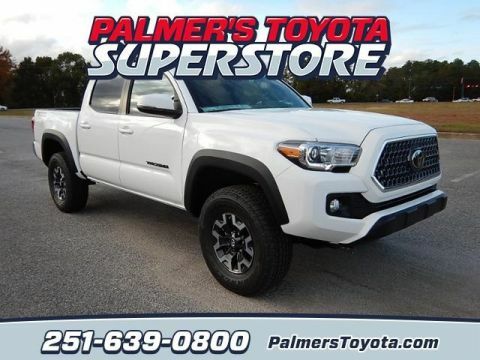 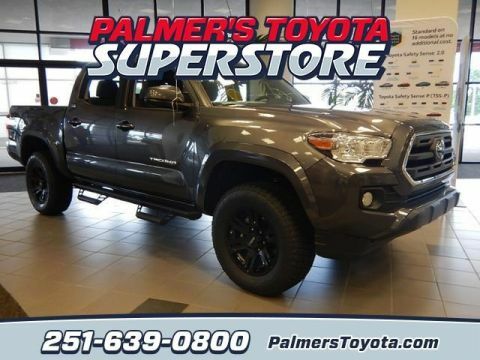 If this seems like the truck you’re looking for, you can apply to finance the Tacoma here at Palmer's Toyota Superstore. 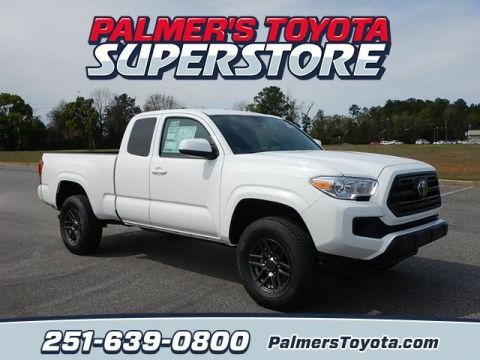 There are a lot of great reasons to shop with us, including our impressive selection of new Toyota trucks and competitive prices for sales, service, and parts!